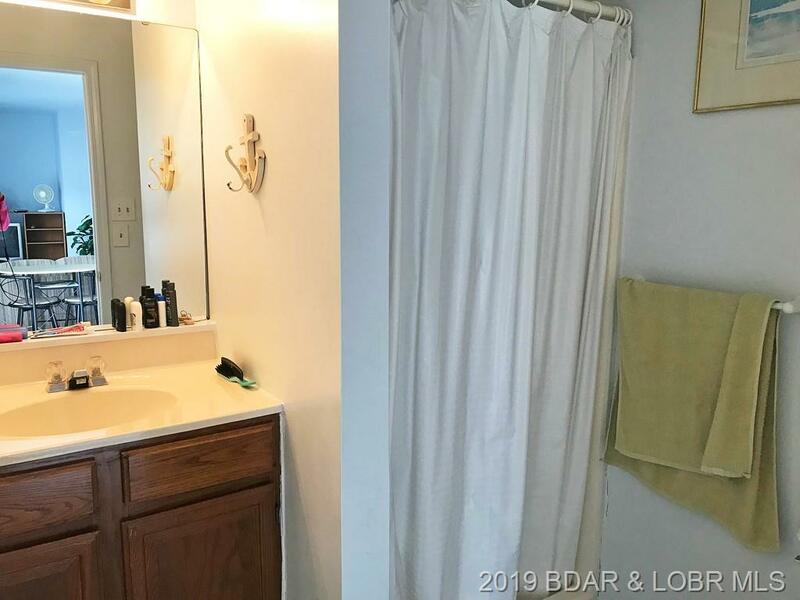 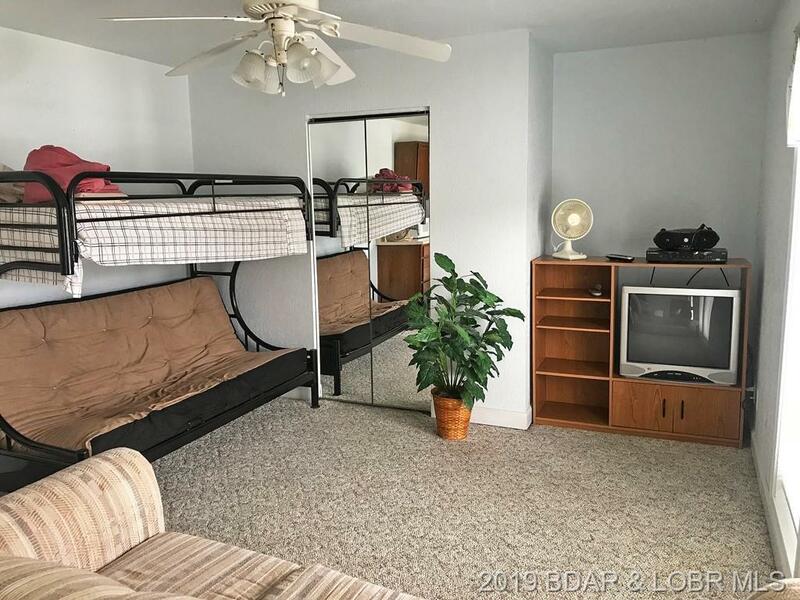 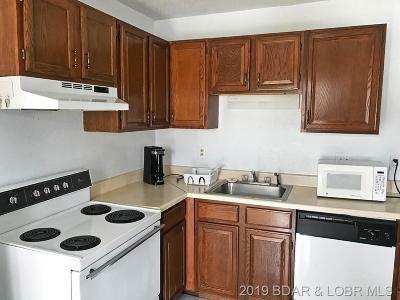 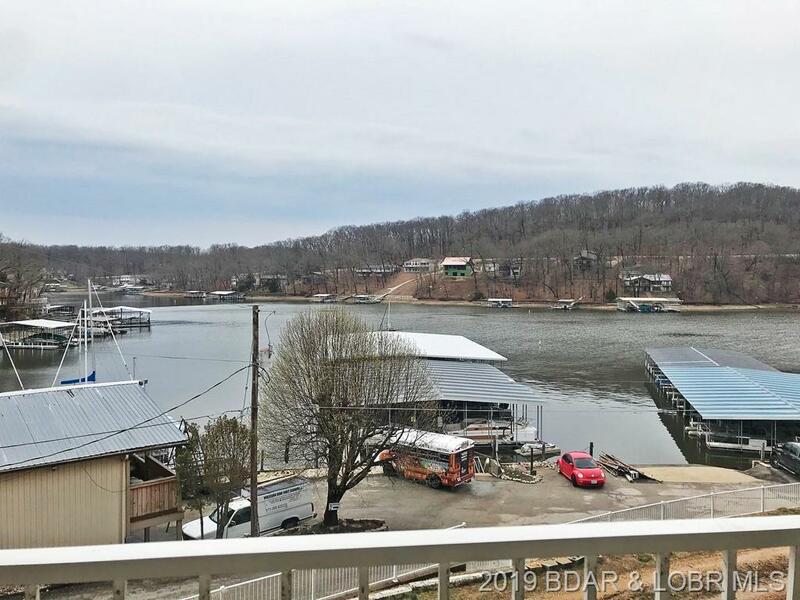 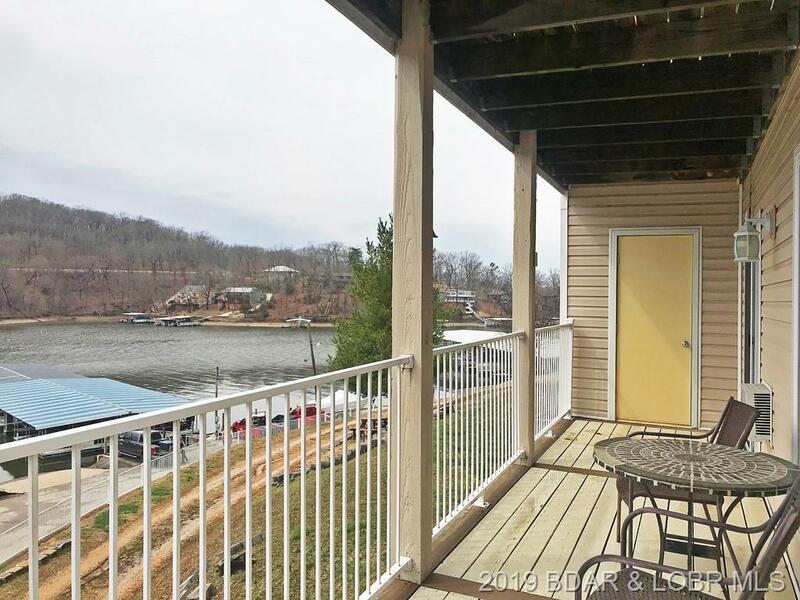 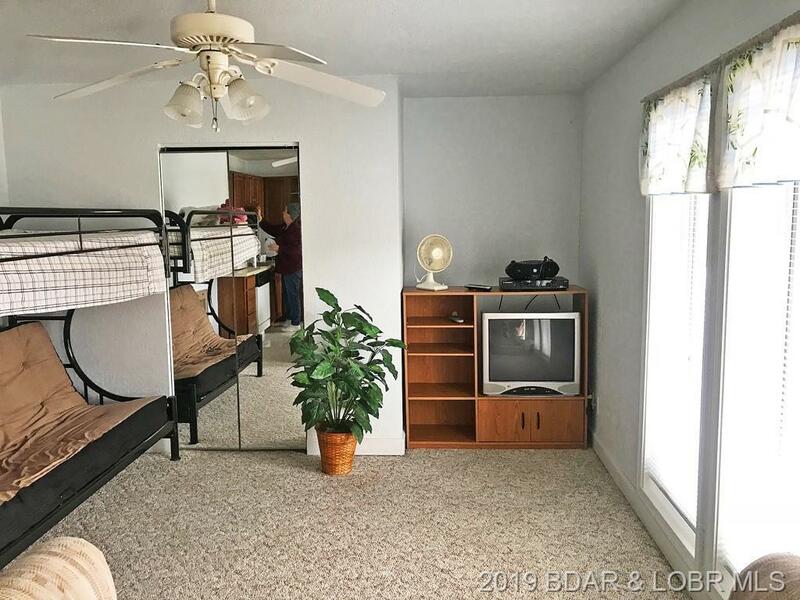 Adorable studio condo is an excellent way to get your first place at the lake! Boat slips available from Wheelhouse Marina. 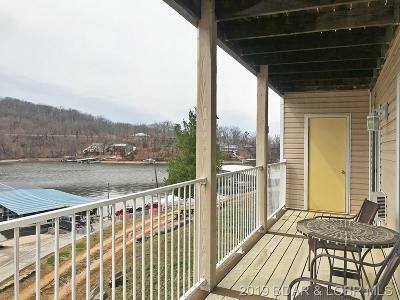 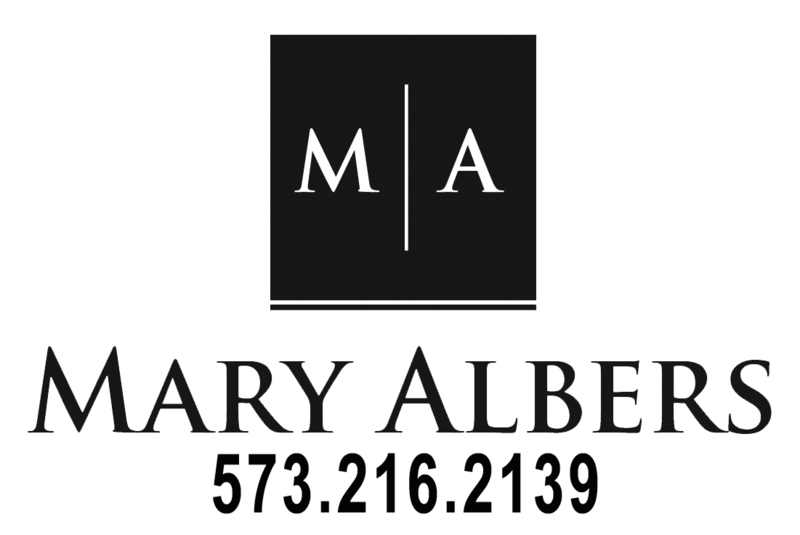 Great for fun weekends or as a rental property.